MILWAUKEE – The new men’s Highland Functional Jacket with Leather Accents (P/N 97593-14VM, starting at $350) from the Harley-Davidson® MotorClothes® line is engineered for all-weather versatility and excellent heat retention. The waterproof, 600 denier polyester jacket features a removable, zip-out full-sleeve liner incorporating Thermal Reflective Technology to preserve radiant body heat for added warmth and maximum body temperature regulation. Zippered front and back vents provide additional temperature control while snap sleeve tabs and adjustable waist tabs offer a custom fit. Leather accents throughout compliment the embroidered graphics and contrasting panels. Available in S – 5XL and Tall sizes. 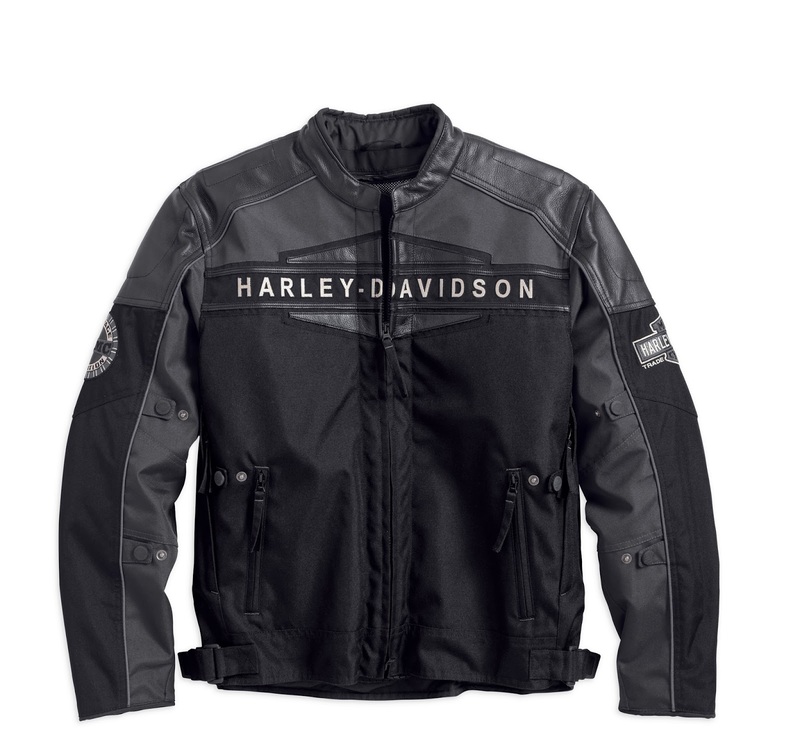 The Highland Functional Jacket is available now at h-d.com and at most Harley-Davidson dealerships. Harley-Davidson Motor Company produces custom, cruiser and touring motorcycles and offers a complete line of Harley-Davidson motorcycle parts, accessories, riding gear and apparel, and general merchandise. 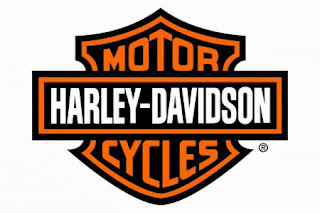 For more information, visit Harley-Davidson's website at www.h-d.com. MCS Lethal Threat - Color your life! New Chairman and President at Küryakyn. Be seated in MCS Style - Cafe Racer Style.